The Tate Realty Group - Snellville "Pet-Friendly" Homes: It All Begins with Petscaping! Snellville “Pet-Friendly” Homes: It All Begins with Petscaping! “Pet-Friendly” is a term that used to be confined to the Snellville Homes for Rent ads and a few open-minded hotel chains. Given the 84+ million American households which now include pets as family members, Snellville homeowners who plan on listing their property anytime soon might include those animal census numbers in their thinking. There may not yet be an official “Pet-Friendly Home” seal with stringent qualifying requirements, but it might not be such a bad idea. What research there is indicates that most prospective home buyers don’t at first concentrate on their animals’ needs—yet when you add the 36% of dog-owning households to the 30% of cat owners, there’s a high probability that more than a few of potential buyers will be sizing up your property with Fido or Fluffball in mind. The qualities that make your Snellville home pet-friendly or not begin with landscaping. The ASPCA considers “petscaping” a high priority, so well-maintained traditional or invisible fencing is a good place to start. If you have succeeded in gardening without pesticides, pointing out its organic character will be another plus. The ASPCA and other websites such as the Nation Capital Poison Control Center also offers an online database of toxic and non-toxic plants. If your pet-friendly home includes a thoroughly pet-safe yard, it will be worth noting in marketing materials. 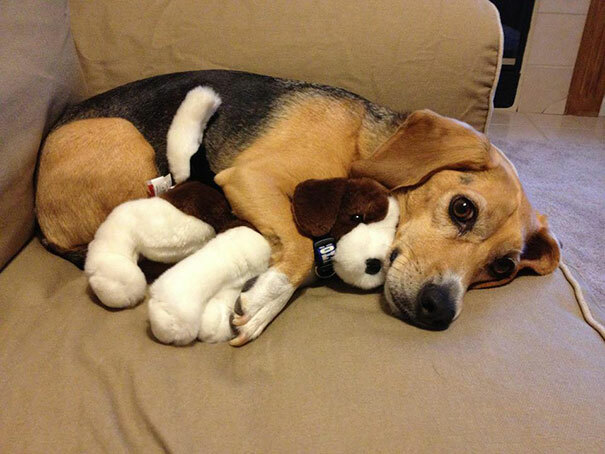 Pet-friendly homes are now including some technological advances, too. 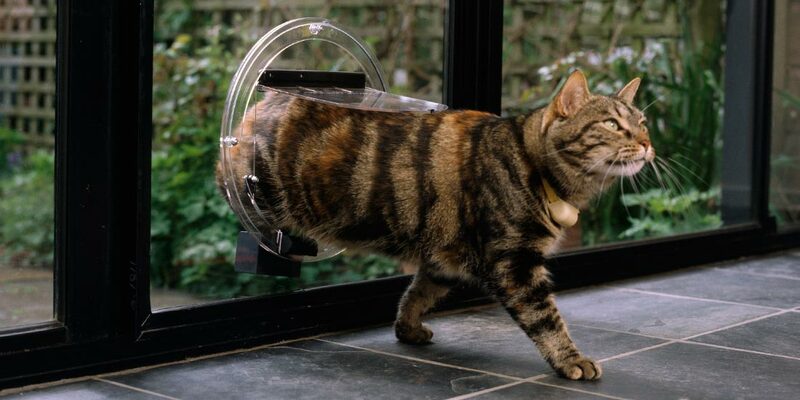 In addition to various automatic self-replenishing water bowl schemes, there are a variety of pet doors that only open for animals wearing a properly coded transmitter collar. It’s only fair to mention that the pet-friendly concept can be taken to extremes. Open air catwalks with climbing steps and cat doors into every room might appeal to kitty fanciers, but even they might find the weirdness factor a negative. Along those lines is a proposed Pet-Friendly House Project. Its Gofundme page proposes a “dogs room” complete with 12-inch high bed, open-sided toy closet (the illustrations show a LOT of toys), pet-safe flooring, and a big-screen TV “for watching their favorite characters.” The Pet-Friendly House’s mudroom has a walk-in doggie shower which, come to think of it, is not a bad idea. When the time nears to list your own Snellville home, I hope you’ll contact The Tate Realty Group to discuss a dynamic, effective marketing plan—pet-friendly or not!